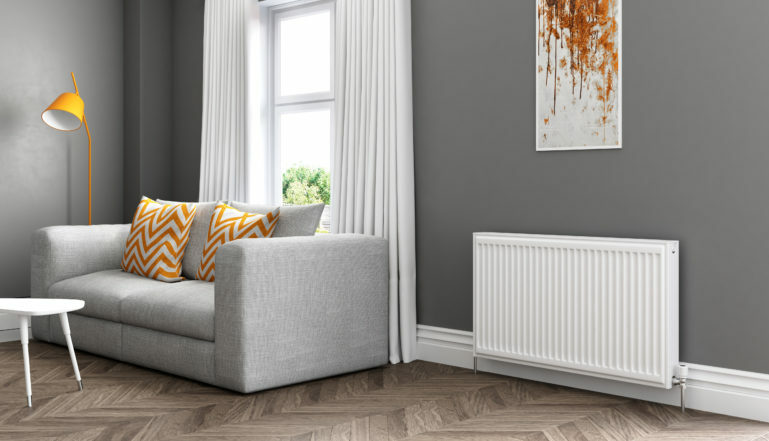 As a multi-award winner ourselves, we know it’s always rewarding to win awards and its also rewarding when companies you supply win awards, so Stelrad Radiators is delighted to be able to congratulate Fleur Homes in Norfolk, for its recent award as the Best Small Housebuilder of the Year Award winner in the prestigious WhatHouse? Awards 2018. Fleur Homes was founded in 2007 by Juliette Hopkins who named the business after her young daughter. Her view of housebuilding is refreshing and simple: “Whatever we build it has to be design-led. I’m very hands on and our builds always involve using good materials and building homes with great space where people really want to live,” she says.